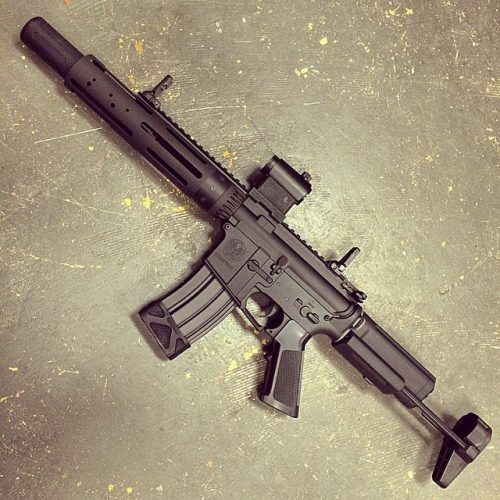 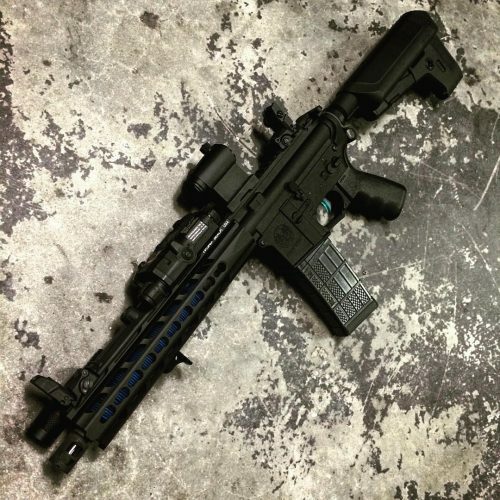 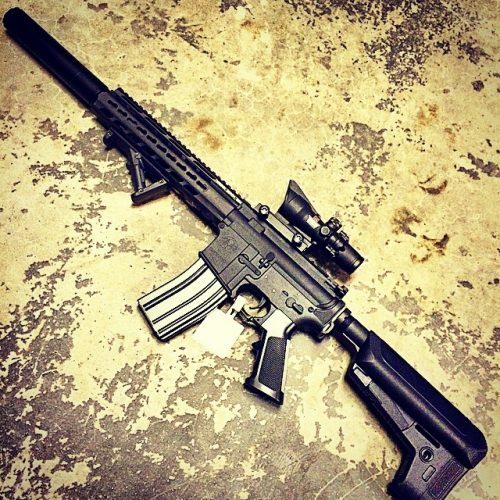 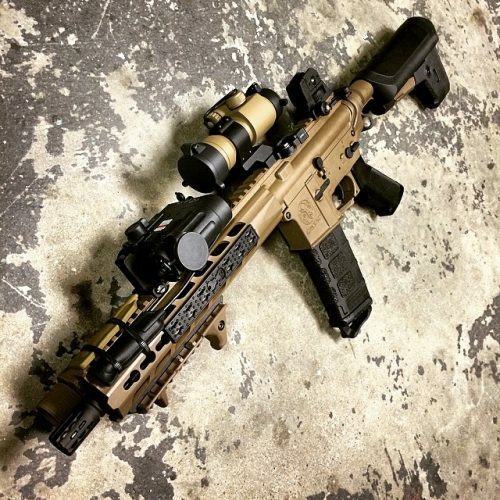 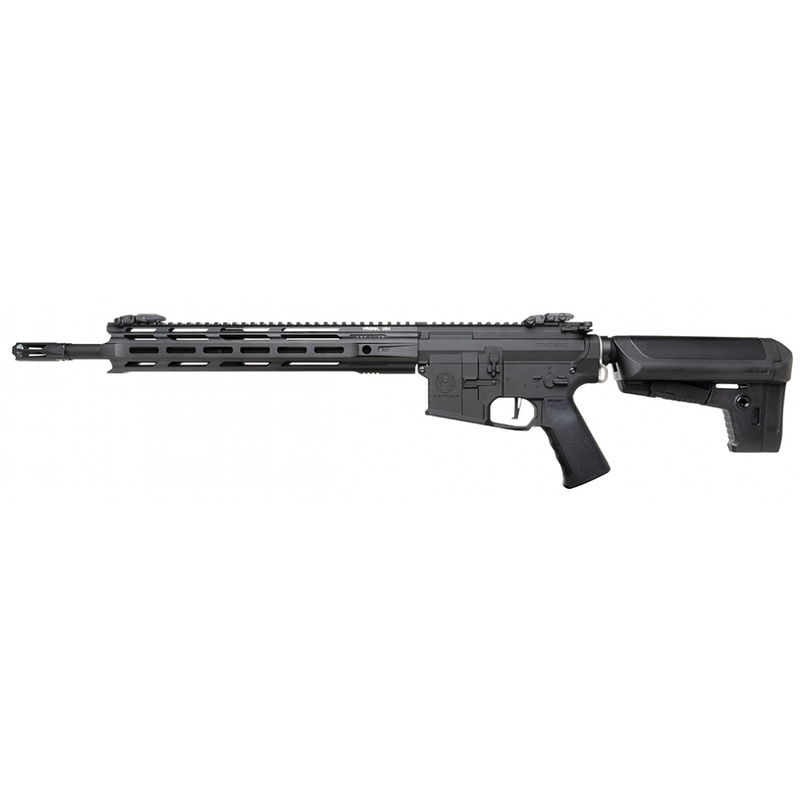 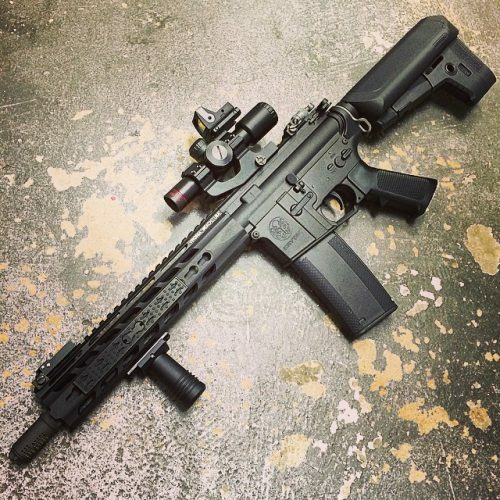 SPR MK2-Ms come equipped with the TR210 M-lok rail system licensed by DEFIANCE. 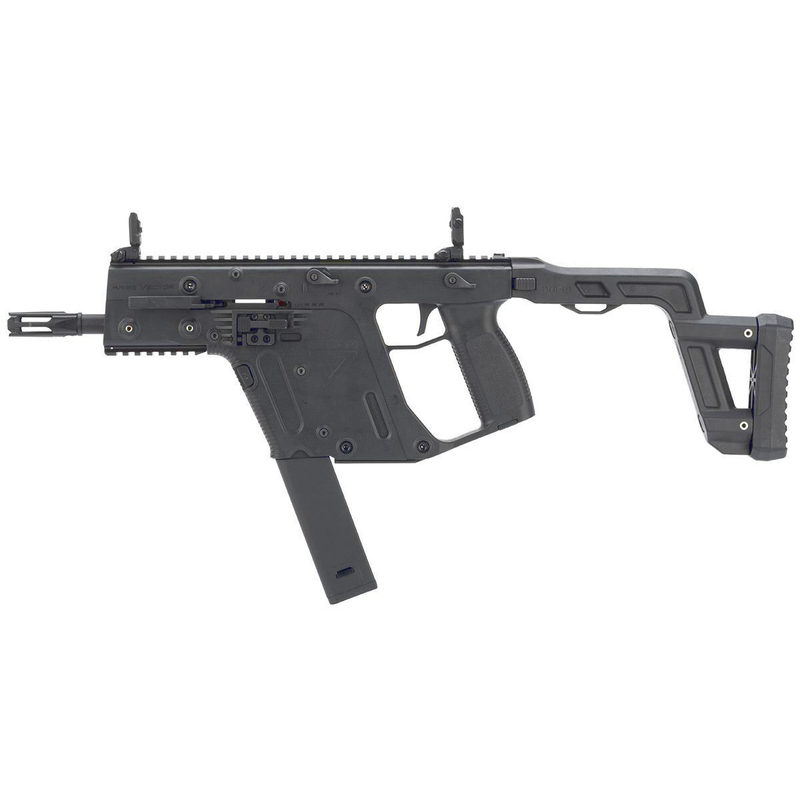 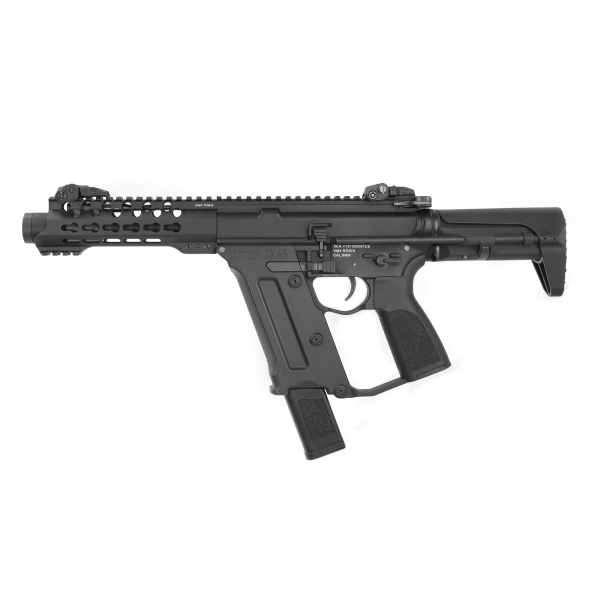 It has a slim profile many shooters find to be comfortable. 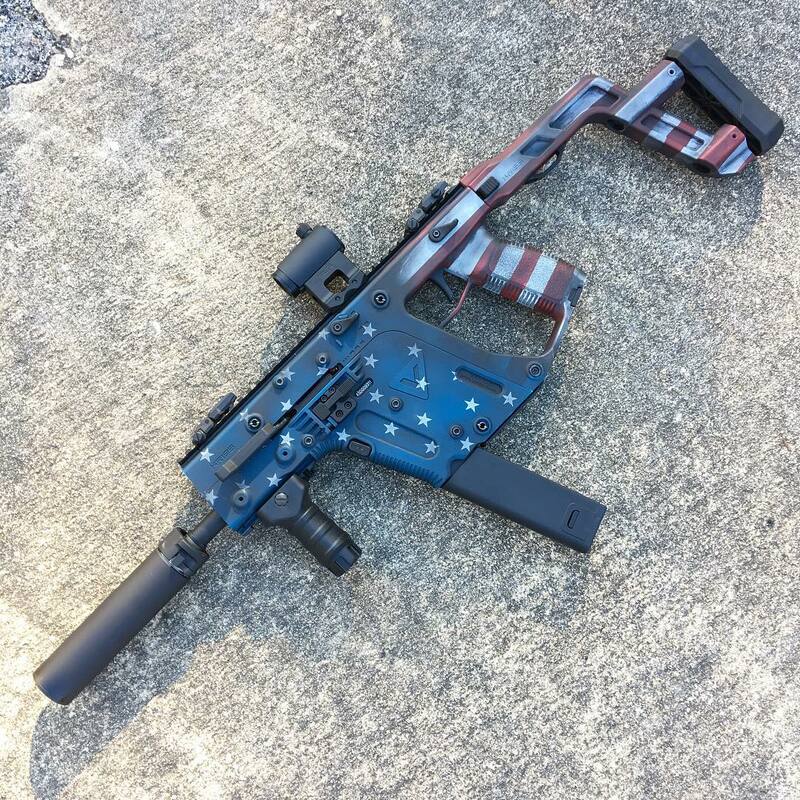 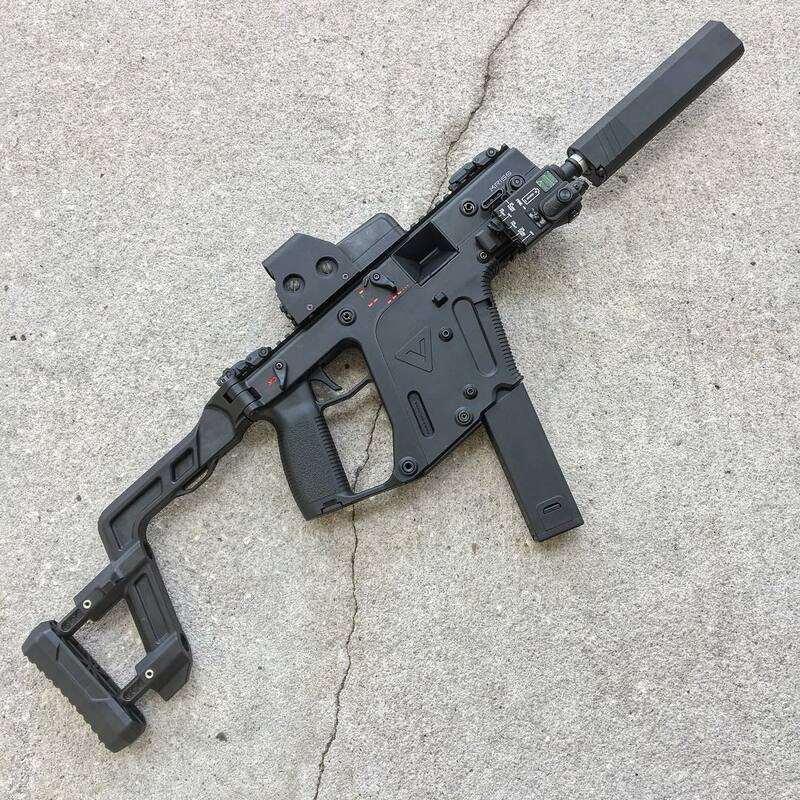 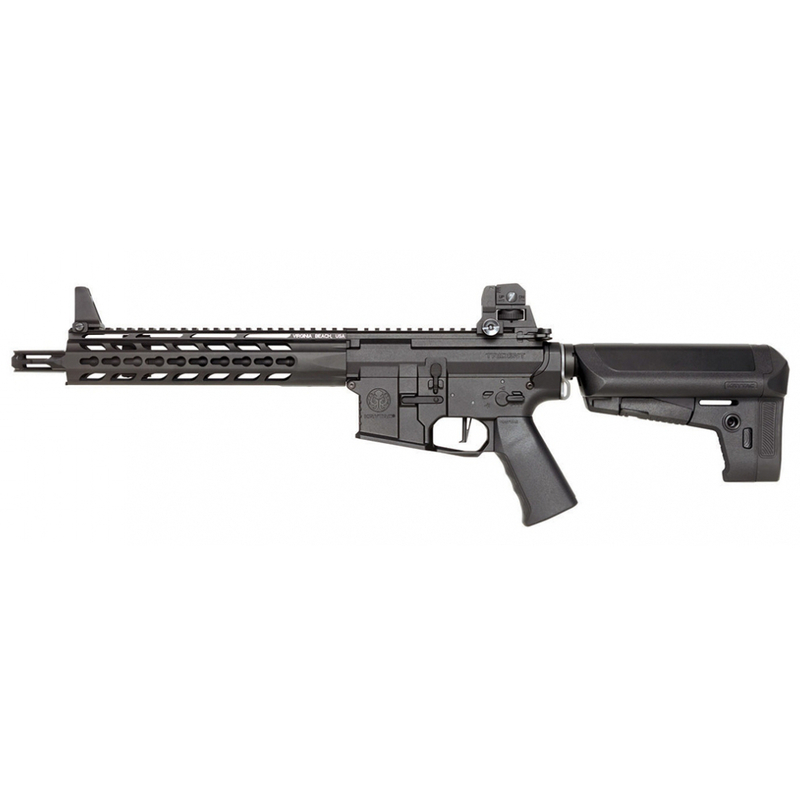 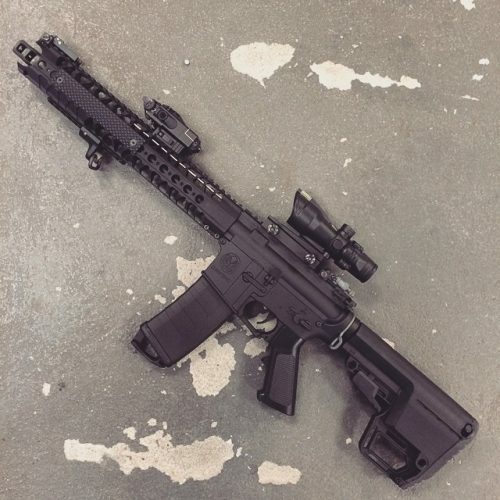 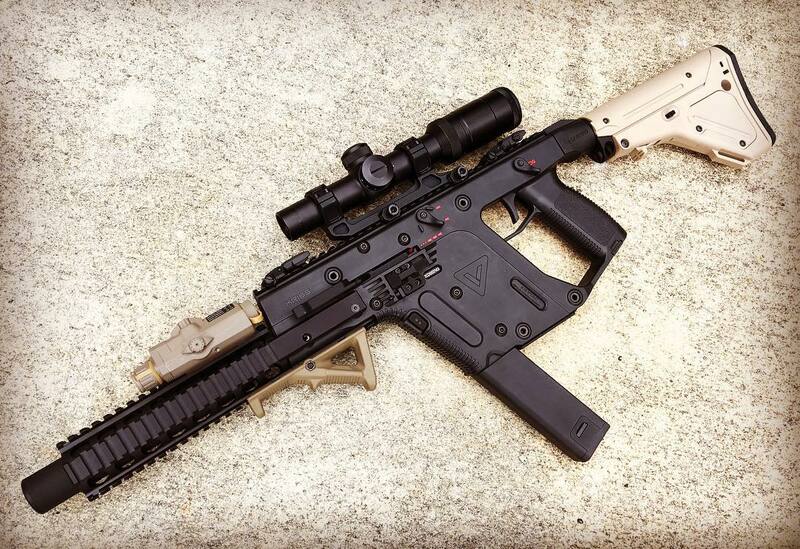 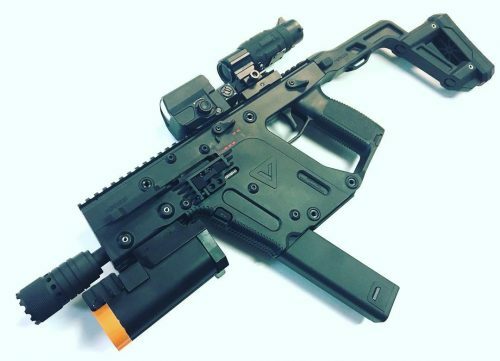 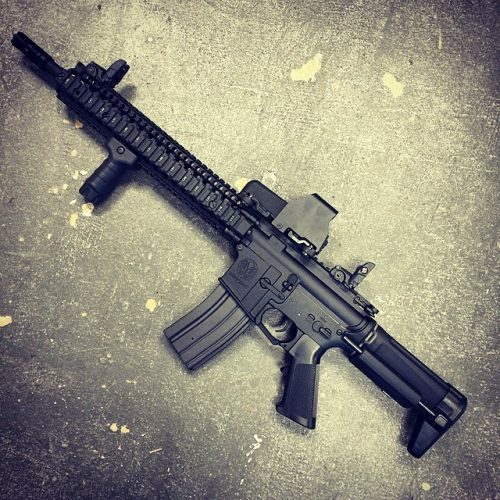 The rail system also features a M-lok system at the 3, 6, and 9 o’clock positions enabling users to attach rail sections and other M-lok accessories.